SANTA CRUZ – On January 24, 2019, the California Department of Fish and Wildlife (CDFW) announced the recent conviction of a San Jose man who shot and killed a great white shark in Santa Cruz County last summer. 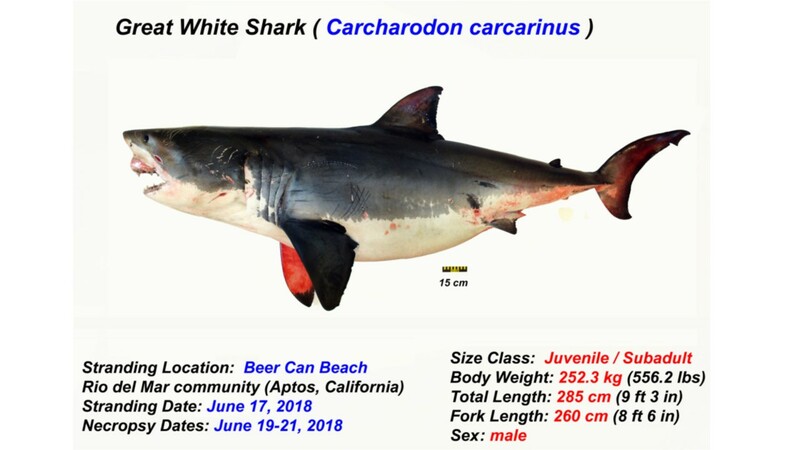 CDFW officers began their investigation on June 17, 2018, immediately after the nine-foot male shark washed up on Beer Can Beach in Aptos. 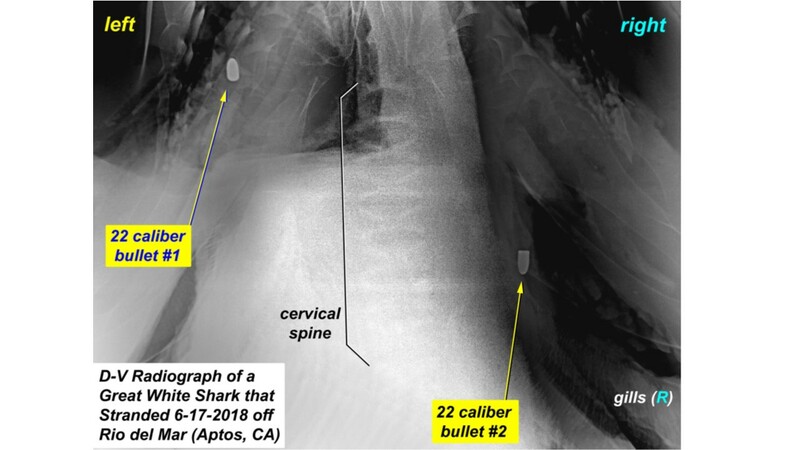 A necropsy performed on the shark confirmed that it had been killed by multiple shots from a .22 caliber firearm. Soon after, wardens received a tip on CDFW’s CalTIP reporting line that a member of a commercial fishing boat crew may have been responsible for the shark’s death. and failure to turn in landing receipts. During this investigation, the officers located a fully loaded .22 caliber rifle concealed behind the seat of the truck the suspect was using to transport his commercial catch to markets. 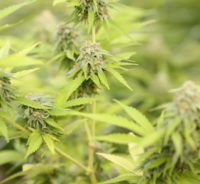 Officers seized the rifle as evidence, then submitted both the rifle and the .22 caliber bullets extracted during the shark necropsy to the California Department of Justice crime lab to see if they matched. failing to submit landing receipts.